For over a century, five generations of the Kunde family have farmed our 1,850-acre estate in the heart of Sonoma Valley. Our winemaking mission is to carry on that tradition by crafting elegant, estate-grown, sustainably farmed wines with a real sense of place – beautifully balanced and expressive of our dramatic vineyard landscape. 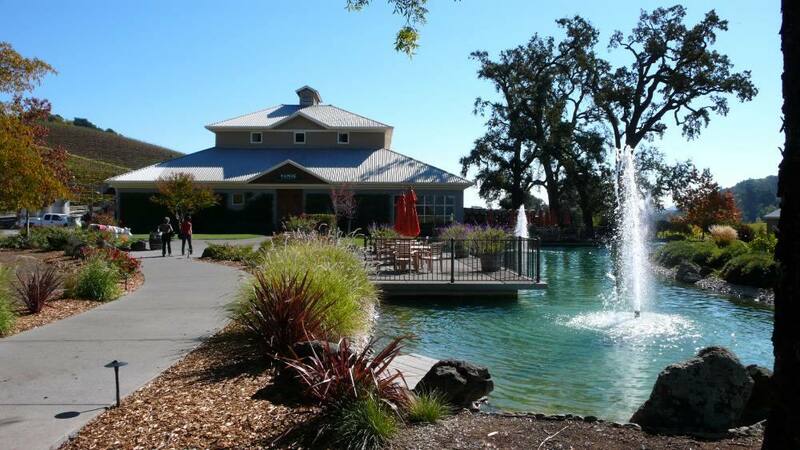 The Kunde Winery has been host to the Rotary Club of Santa Rosa on many occassions.